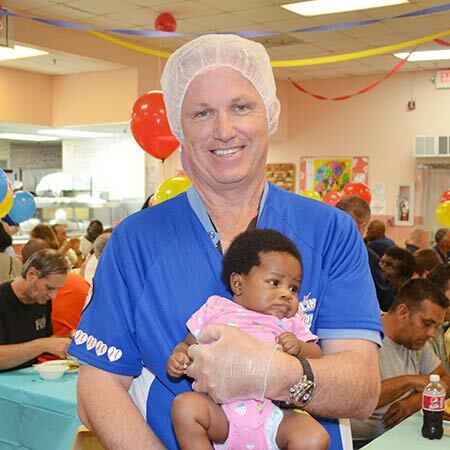 On June 4th, the Miami Rescue Mission/Broward Outreach Centers, with the help of nearly 150 volunteers, provided a fantastic birthday party for the residents and homeless of Miami-Dade and Broward Counties. Guests in Miami celebrated their birthdays with the Miami Marlins! Marlins Players, Billy the Marlin, and members of Marlins Ayudan attended the party to serve the guests, give away special gifts, and join in the birthday fun. The Hollywood Center served a birthday lunch, Chick-Fil-A style. Guest played games and each received a special gift along with a birthday card made by Girl Scouts troop 10141. 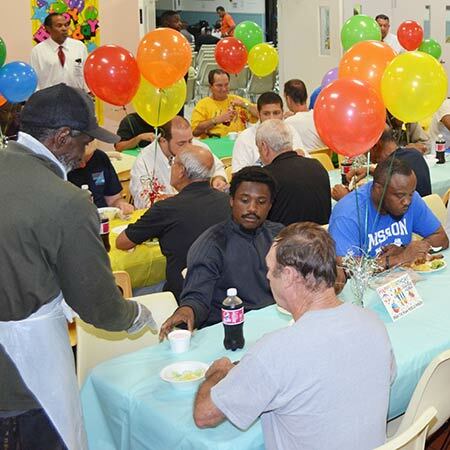 The Pompano Center served a birthday dinner for all attendees held in the cafeteria decorated by Broward College ARK club with decorations made by Kids Care Club - Hands on Broward. The Italian style meal was sponsored by W Hotels Ft. Lauderdale along with a DJ, gifts, candy, birthday cake, and ice cream. 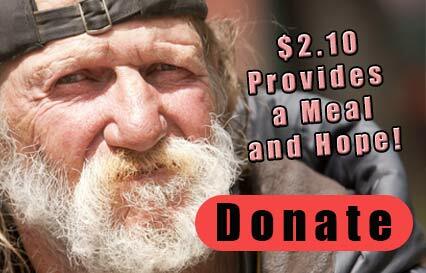 Helping men, women, and children with meals, safe shelter, life-changing residential programs, employment, and housing resulting in transformed lives. Our passion is to follow the Lord Jesus Christ's great commission by serving others.